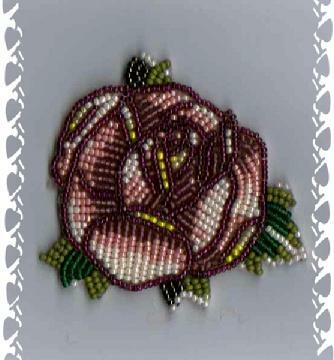 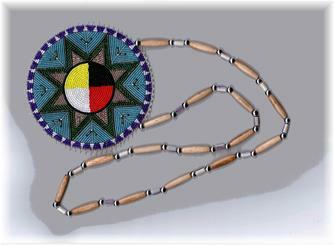 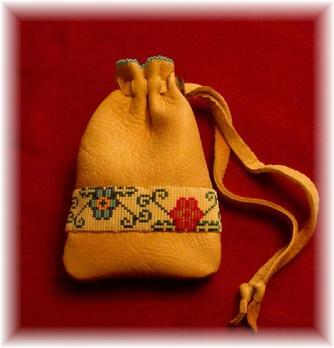 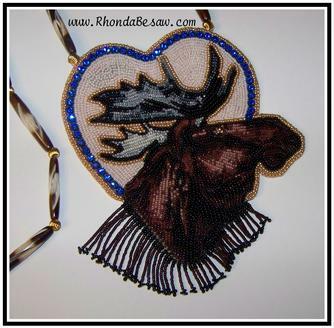 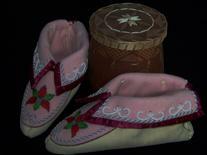 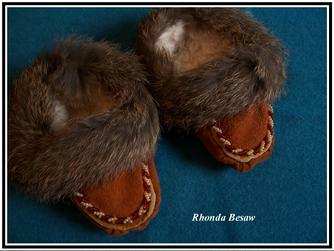 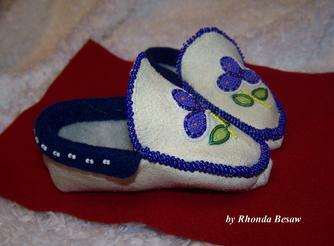 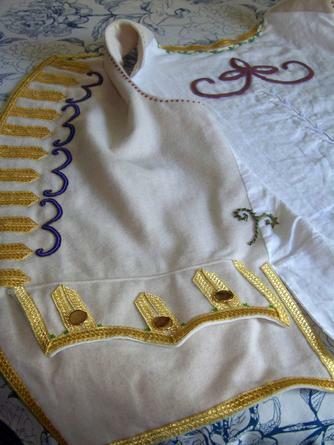 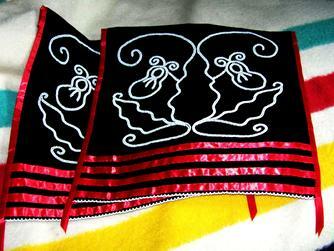 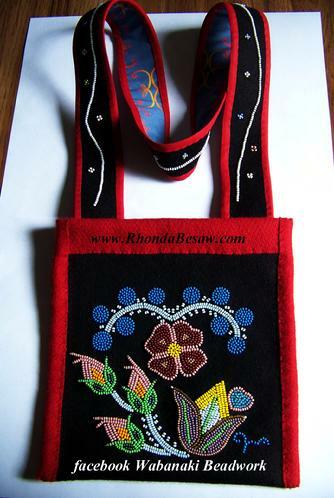 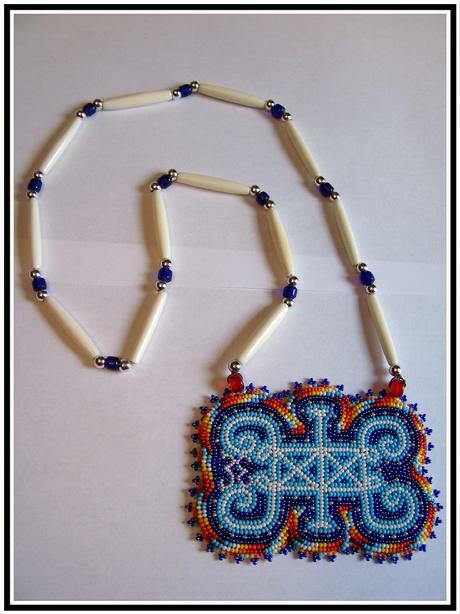 These are some examples of regalia items that I have made. 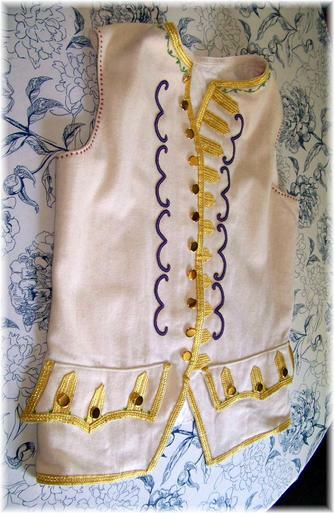 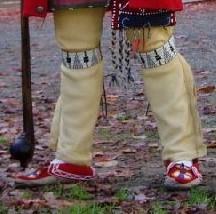 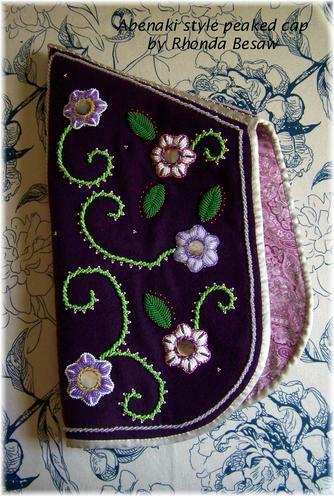 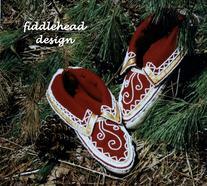 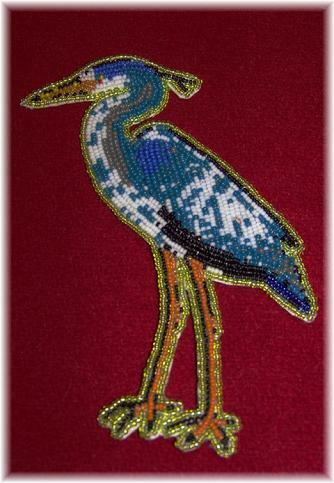 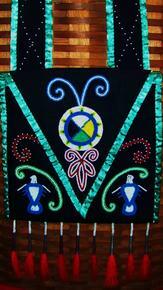 I have a special interest in regalia and traditional clothing of the Wabanaki people. 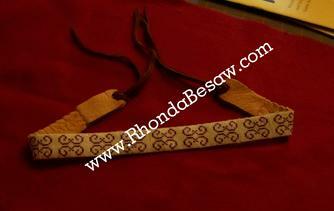 I would enjoy making a custom item for you. 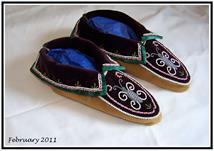 Please contact me for further information.